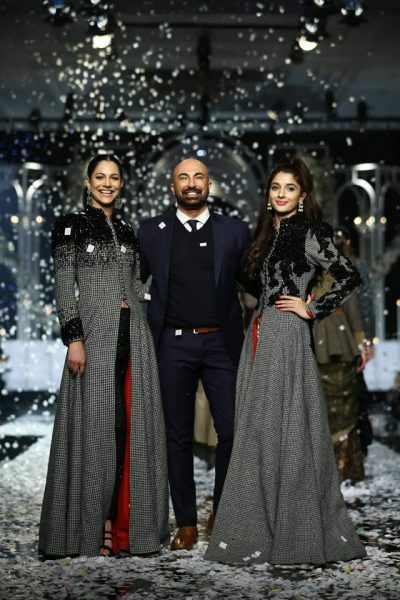 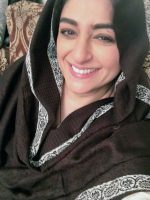 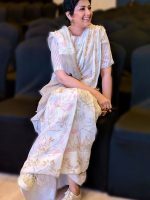 A salutatorian graduate of the Pakistan School of Fashion Design (class of 2000), Yasin is affiliated with the La Chambre Syndicale De La Couture Parisienne in France. 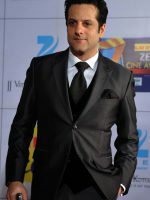 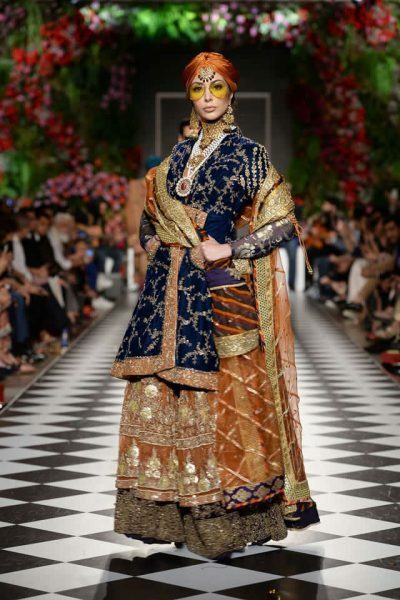 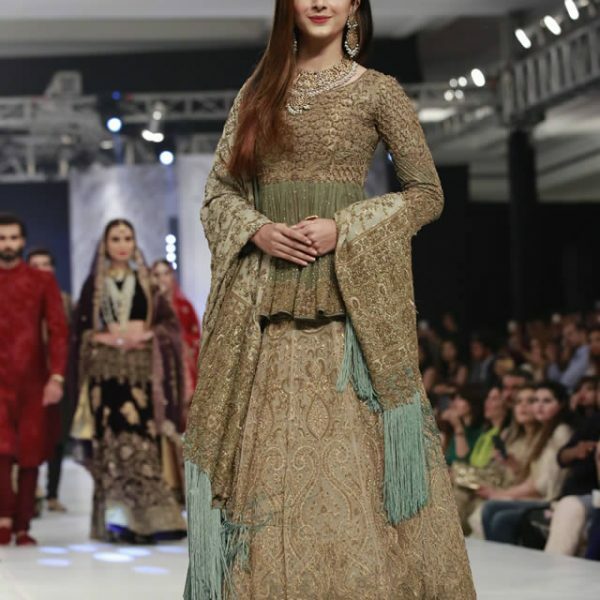 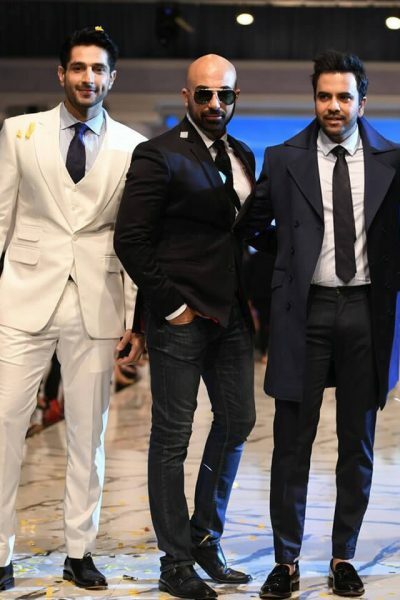 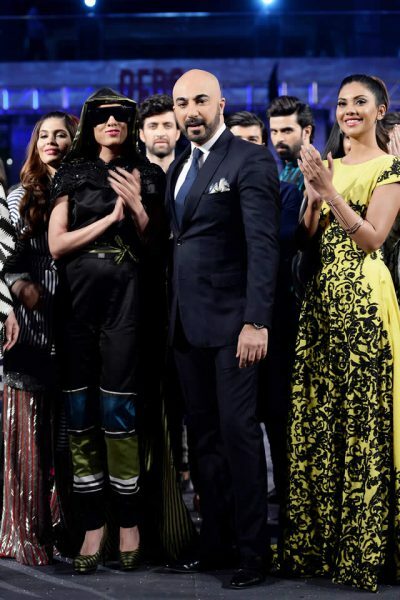 Fashion designer Hassan Sheheryar Yasin (HSY) is one of the biggest names in Pakistan Fashion industry. 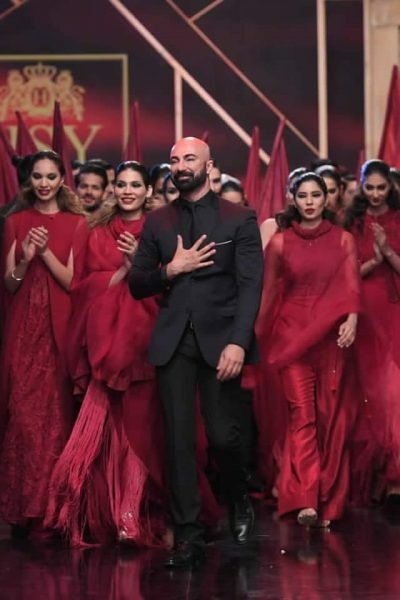 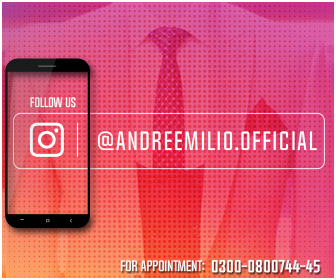 This fashion designer has also launched his new studio in the highly fashionable district of Zamzama in Karachi. 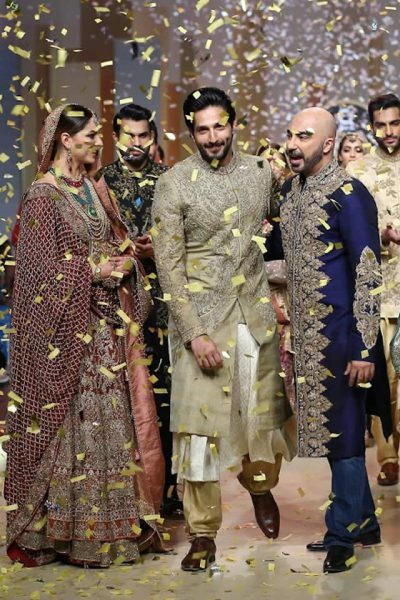 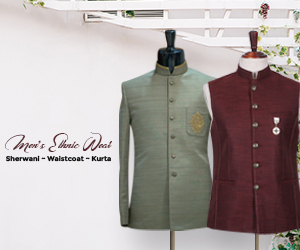 The flagship studio of this Fashion designer is currently in the cultural capital of Pakistan, Lahore. 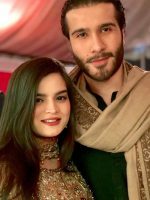 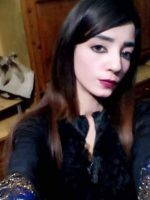 Mystery Woman: Is Sarah Khan featuring in new song of Agha Ali?